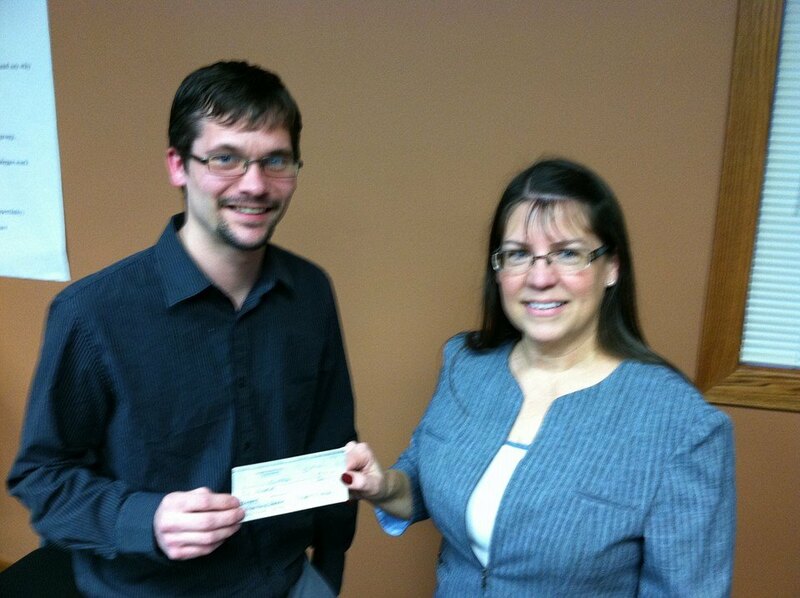 On March 15, President of the Portage Kiwanis Margaret Rudolph presented Kyle Little, president of the Portage Skate Park with a check for $500. This donation was made possible from the Portage Alumni tournament and the hard working volunteers that served the community during alumni weekend. PFSP thanks Sean Malone and the Portage Kiwanis.